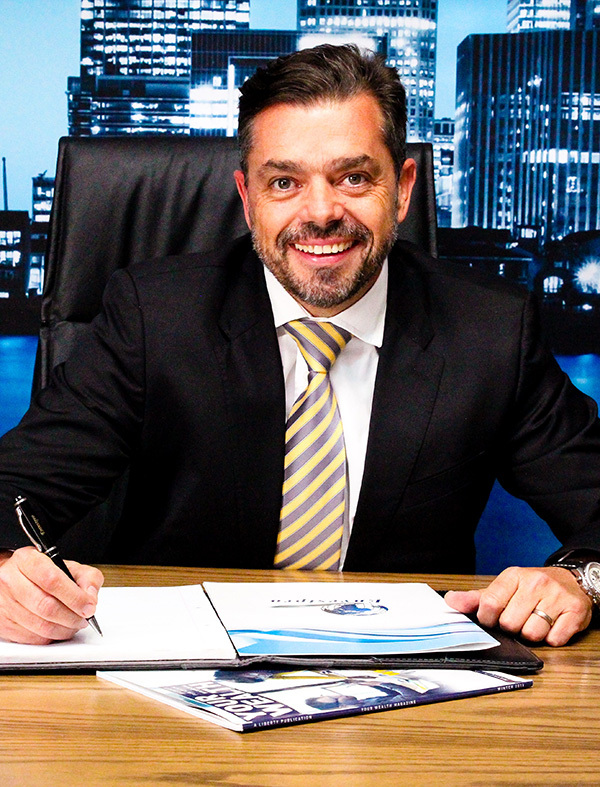 Stefan is the founder, shareholder and Managing Director of Envestpro (Pty) Ltd.
His vision behind the creation of the company was crystal clear from the outset: to empower clients through transparent and solid financial planning, and to create a legacy of lasting change at every touchpoint. Stefan’s desire to impact lives also extends to in-house training. He is deeply passionate about attracting, teaching and developing the Envestpro team, and empowering them to grow and achieve beyond any self-limiting beliefs. As a result,his team is motivated, loyal, and deeply committed to improving the lives of their clients. Not only is Ian the Director of Operations and Risk Management at Envestpro, but he is also a powerhouse of knowledge and experience in the fields of compliance, Wills & Estates, and Risk Management. Ian’s extensive experience in the industry includes three years at a leading private bank in the UK, working in the legal department of a Short Term Insurance company, and his sixteen years at Envestpro. 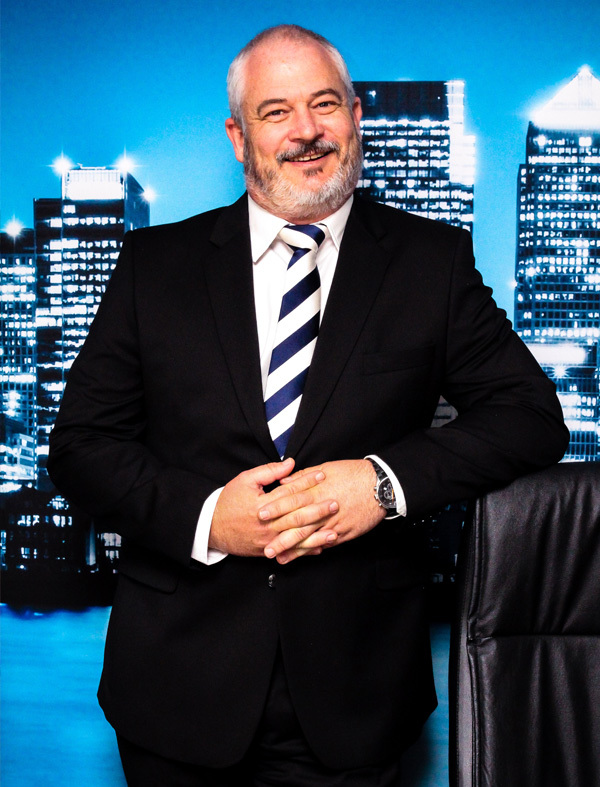 His attention to detail, finger on the financial planning “pulse” in South Africa, and unwavering belief that changing your finances can change your life, makes him an invaluable asset to the Envestpro team and its clients. 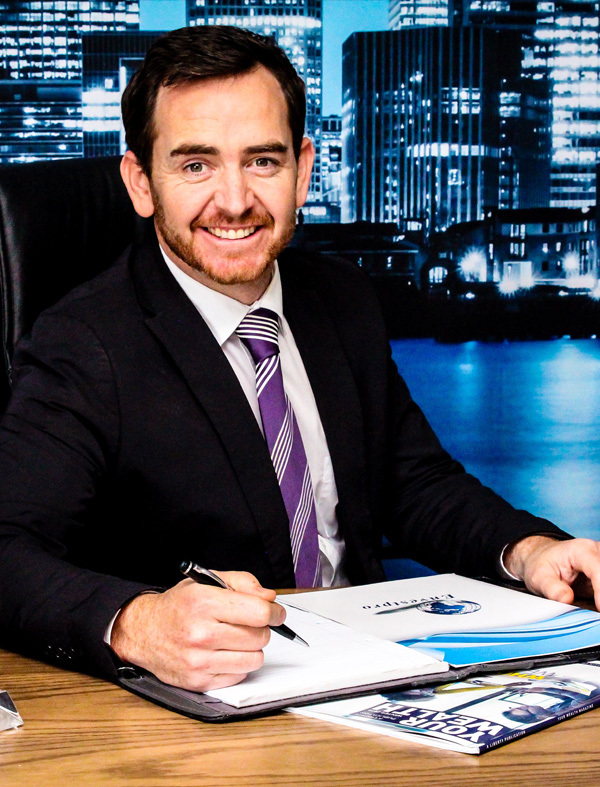 Andrew is the Sales Director of Envestpro (Pty) Ltd and has been with the company since 2002. He is a tireless champion of the importance of solid financial planning and belief that there is no other career that offers such a widespread opportunity to change lives. Andrew’s background points to his passion for working with people. His career began in the restaurant industry before he discovered a passion for financial planning. He maintains that there is no greater feeling than being able to facilitate lasting financial change in the lives of his clients – an ethos he continues to pass down to his team. Carol is a pioneering tour-de-force in the financial world, as well as a sought-after public speaker at women’s empowerment functions and business networking sessions. She is the mastermind behind Envestpro’s unique 5-Step Financial Blueprint– a plan that has successfully helped thousands of people develop a solid financial basis on which to build their future. While passionate about all forms of financial planning, Carol is particularly devoted to corporates and retirement. She believes that companies are in a unique position to have an enormous impact on the financial wellbeing of their employees. Carol has worked with hundreds of individuals and coached them towards establishing their dream retirement and knowing how to fund it. 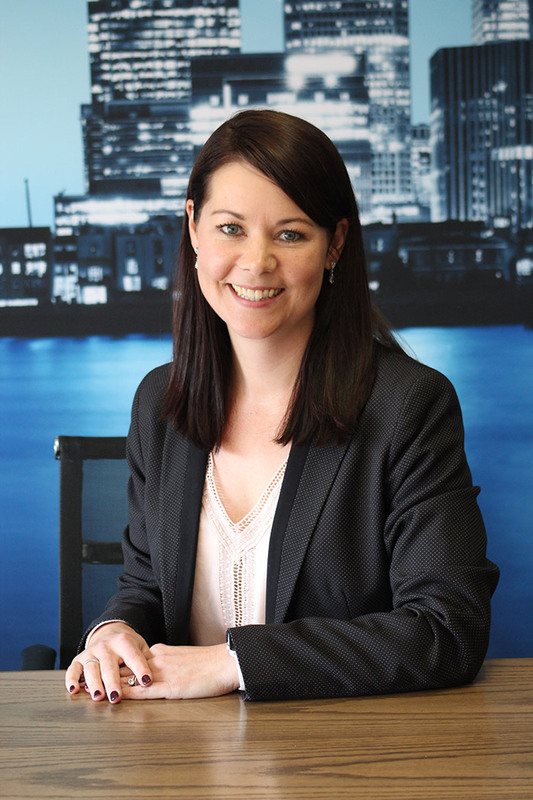 She is passionate about connecting with and educating clients, as well as working closely with corporates to ensure that their teams obtain the best financial advice and strategies going forwards. Sue has extensive experience in Recruitment and Selection. Having a recruitment background, both within the financial services industry and two successful recruitment agencies, her career stems around dealing with people and changing lives. Sue is one of the top Recruitment Specialists within the Financial Services Industry and has successfully grown a team of Talent Acquisition Specialists that work with her. Sue is responsible for all Human Resources and the recruitment of all staff members into the various Envestpro divisions. She is passionate about people and seeing them achieve success within their chosen careers. We have the ability to change lives, one life at a time, through the growth, development and training that our business offers our Financial Advisers and staff.